With so many styles available choosing a wheelchair can be confusing, some of which include electric wheelchairs, folding wheelchairs, attendant wheelchairs / transit wheelchairs and self-propelled wheelchairs. It is important to try a variety, to see which suits your individual needs. It is a good idea to seek the help of a trained professional, i.e, an Occupational Therapist, who can help and advise which chair is most suitable. The above information will help you make an informed and final decision. Remember, you may be spending a lot of your time in your wheelchair, it needs to be right for you. What period of time I will be in my wheelchair? Will I need any specialist equipment i.e. a cushion? Will I be using my wheelchair outdoors or indoors? Will I be using my chair for sports? Will I need a lightweight wheelchair or a standard wheelchair, or will I need an electric wheelchair? Self-propelled Wheelchair or Attendant Wheelchair? 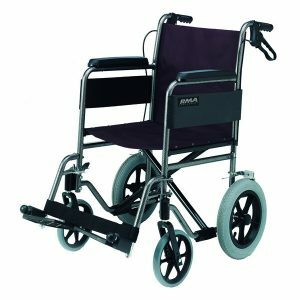 Fixed frame wheelchair or Folding Wheelchair? If the wheelchair is electric, what is its speed ? Wheelchair Batteries, how long do they last between charges, and what type; gel or wet batteries? What type of footrests, fixed, swing away, leg rests, leg elevation facility etc? Type of seat, can the seat be elevated? Does the wheelchair have armrests or a neck support? How long has the Wheelchair company been trading? What warranty comes with the chair? Does the Wheelchair frame have a lifetime warranty? 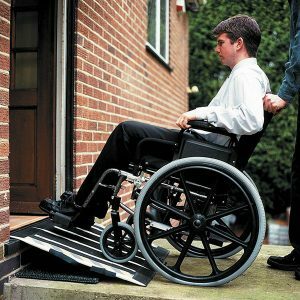 Would the supplier, or a supplier close to you be able to carry out a service of the wheelchair? 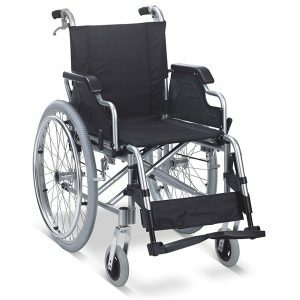 If you have an old wheelchair, would the supplier consider a part exchange?